Thank you for considering us as your plumber for now and hopefully, the future. We are a family owned and operated business that you can count on to do the plumbing repairs that your home needs. 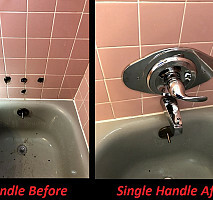 We Opened in 1995 & have completed well over 10,000 plumbing repairs. We also give our senior citizen and military customers their deserving discounts. 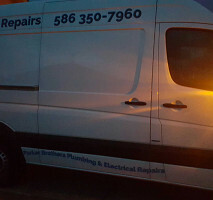 We are available 24 hours a day 7 days a week to help you with all your plumbing needs. We can usually be at your home within 90 minutes or less. We will give you a quote of what your job should cost before we do any work. 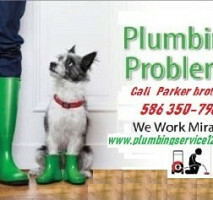 Visit us on the web at www.plumbingservice123.com to view and print coupons for your service calls. Comments: I am very happy with the service that Parker Brother provided me. I would use them again and recommend them to my friends and family. Work Description: Was very satisfied. Comments: Was very satisfied. Fixed my Kitchen Fauset, instead of spending a lot of money fora new one! Work Description: NEEDED A NEW THERMOCOUPLE ON THE HOT WATER HEATER. Comments: CONTRACTORS SHOULD CALL IF THEY ARE GOING TO BE LATE. Work Description: Running water in toilets. 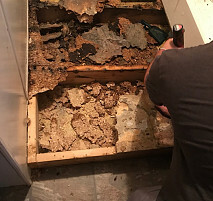 Comments: Plumber did not complete the repair work. Talked three times over a phone, had sent numerous messages to fix the leaking issue. 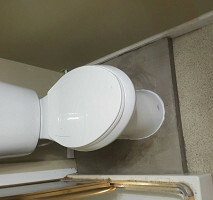 No show up and plumber did not show any interest to fix the issue. 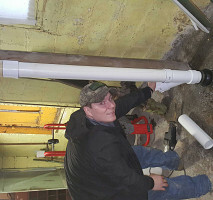 Work Description: Leaking water pipe repaired. Comments: I was quoted a price for work and the job was finished satisfactorily at that price. However, when I got the invoice, a "standard" $35 service fee was added on. I would have liked to have known that up front. Otherwise, I was happy with the service. 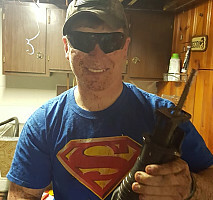 Work Description: They provided a new well pump and sump pump. Comments: Very polite and helpful. Did what it took to provide the equipment. 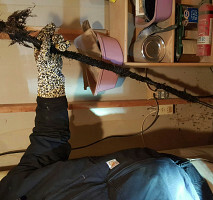 Work Description: Pipe frozen in kitchen under in wall. Work Description: Remove old bathtub and install new bathtub. haul away old bathtub. Comments: I got a call from Parker Brothers less than 60 seconds after hitting the send button online. They told us what we needed and had our job scheduled in less than a week. They were on time and did a great job removing and installing our tub If I had a recommendation for them it would be to 1) tell customers they have to remove the drywall (sorry - we didn't know) and my husband put up the replacement drywall - DEEP sigh - this is NOT his area of expertise. 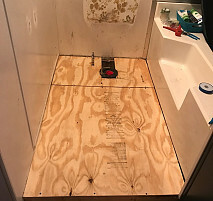 2) use a little care around the walls outside of the tub when removing the old one (we have to repair a few areas) even though we are getting new surround on Friday. Overall I'm extremely pleased with this work. I had two contractors, including a Home Depot contractor, schedule appointments and not show up or call. The other NO SHOW was Cut-Rate Plumbing. Work Description: Excessive condensation around pipes causing water accumulation and damage. Work Description: Unclogged drain pipe for kitchen sink. Comments: Plumbers were polite and did a fine job. Were upfront on the price and stood firm even though it took a bit more work then first assumed. Comments: Did awesome work in a short amount of time for a fair price. Comments: I received a phone call less than one minute after sending my request! Daryll showed up in less than an hour, and a did a fast and quality installation. I will gladly recommend the Parker Brothers! Comments: I called Parker Brothers on Saturday morning explaining that I had a flooded basement. 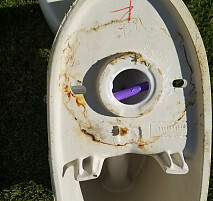 They were there within 1 1/2 hrs and drained the main drain. The cost was very reasonable given the fact that it was an emergency. I would recommend them again. 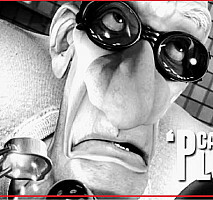 Work Description: PARKER'S PLUMBERS REPAIRED A LEAKING PIPE IN MY LAUNDRYROOM. Comments: THEY WERE PROFESSIONAL, HERE WITHIN AN HOUR AND A HALF, AND COMPLETED THE WORK QUICKLY. I WILL BE RECOMMENDING THEM TO FRIENDS AND FAMILY ! Comments: Called me within minutes of online request for contractors. Was here within an hour. Did the work quickly and courtesly. Good Job! Work Description: Snake the old. Replace a network of pipes that the plumber thought caused the problems that were occurring. Comments: Over time it will be obvious as to the final results, but currently there is no way to confidently say as to how productive the whole thing was to solve the problems that were there. Work Description: replaced a gasket ten minutes of work and charge 475 dollars. 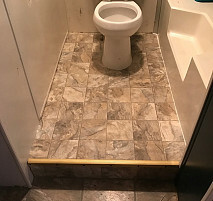 Comments: I am a senior, this guy tricked me into signing a contract, refused free estimate, said pipes were in the floor and would have to break out floor. He said he was giving me a great deal to fix it.. After I signed paper he reached into walk fixed a gasket and demanded 475 dollars. I am reporting to better business bureau and filing civil charges. 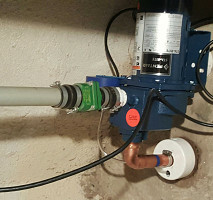 Work Description: Installed unions on underground sprinkler system. Comments: They did a great job and I do refer these guys to all my friends and they love them as well. Thank you boys and keep up the good work. 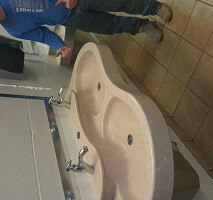 Comments: these guys did a great job and i will always recommend parker brothers plumbing to all my friends. after removing metal control boxes under faucets and cutting down the countertops.